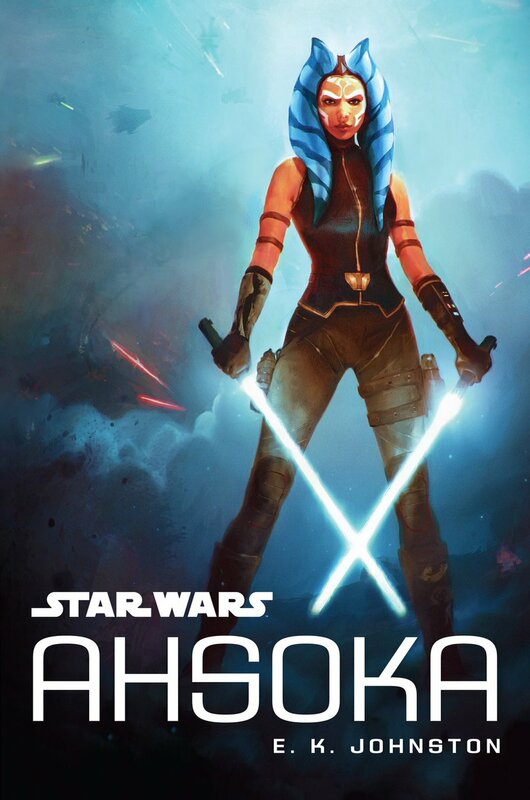 Amy Ratcliffe's upcoming book will celebrate the female heroes, villains, and scoundrels of that galaxy far, far away. Make some room in your bookshelves because another must-buy book is heading our way this autumn! 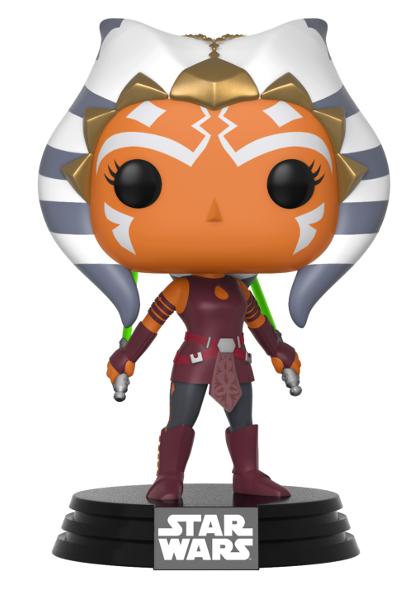 Chronicle Books has announced that it will be releasing a new book this October that will showcase the female heroes, villains, rebels, and scoundrels of that galaxy far, far away. 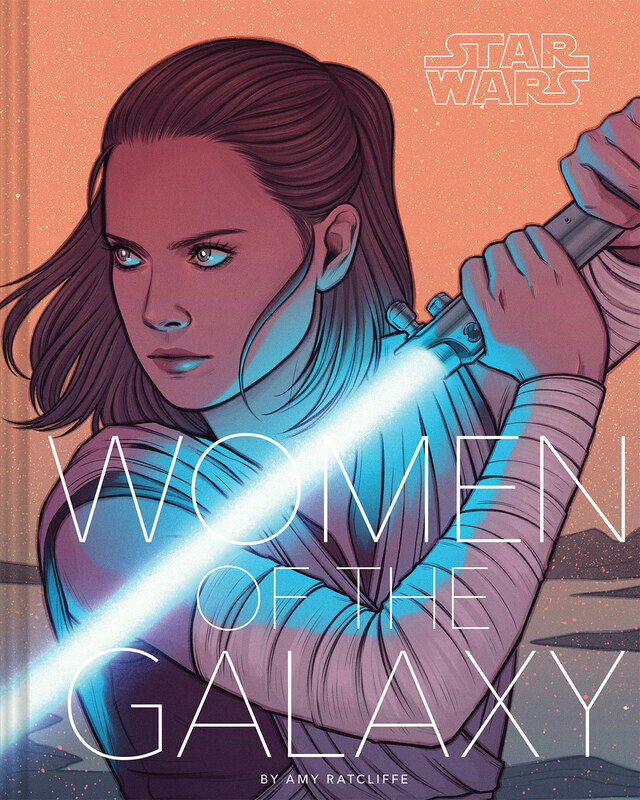 The 200-page illustrated tome Star Wars: Women of the Galaxy features stunning cover art by comic artist Jen Bartel and has been written by Amy Ratcliffe, Nerdist’s Managing Editor and a frequent contributor to Star Wars Insider and the official Star Wars site. 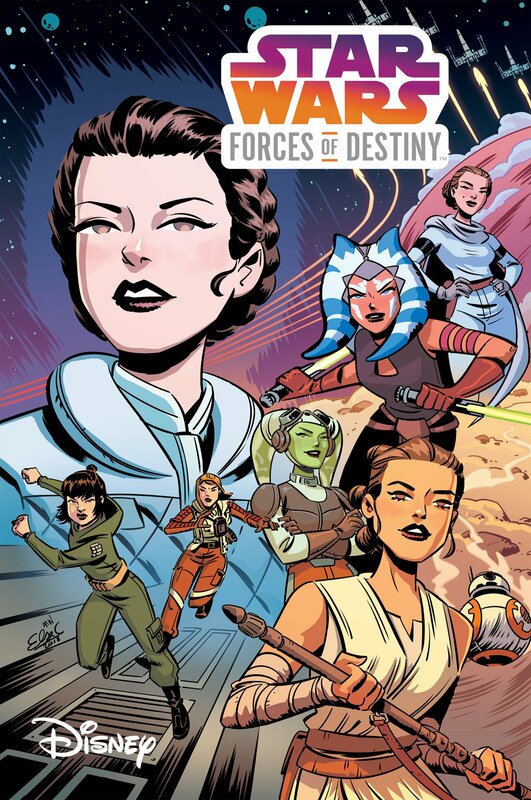 The book will explore a diverse range of female characters from the Star Wars saga films, anthology films, novels, comics, video games, and animated series, including those from the yet-to-be released animated series Star Wars: Resistance. Each of the 75 character profiles will contain insightful background information about each character, fascinating behind-the-scenes facts, and brand new artwork created by a talented team of female and non-binary artists. The eighteen artists attached to this exciting project are the aforementioned Jen Bartel, Sara Alfageeh, Geneva B., Eli Baum, Amy Beth Christenson, Cryssy Cheung, Christina Chung, Karen Hallion, Jen Aberin Johnson, Sara Kipin, Little Corvus, Jenny Parks, Annie Stoll, Viviane Tanner, Sarah Wilkinson, Annie Wu, Alice X. Zhang, and Elsa Charretier, who has previously worked on IDW’s Forces of Destiny comic series and the young reader novel Star Wars: Choose Your Destiny: A Han & Chewie Adventure. 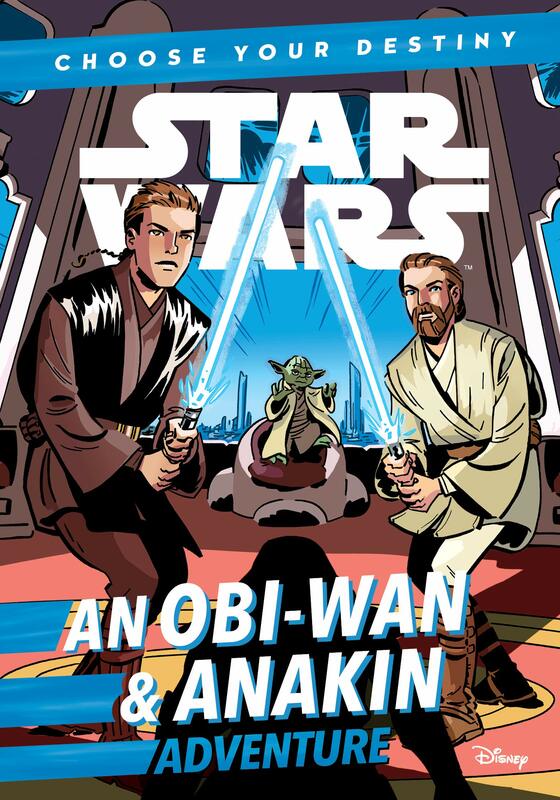 Samples of the book’s artwork – which includes a breathtaking image of Ahsoka fighting Darth Vader – can be found below. 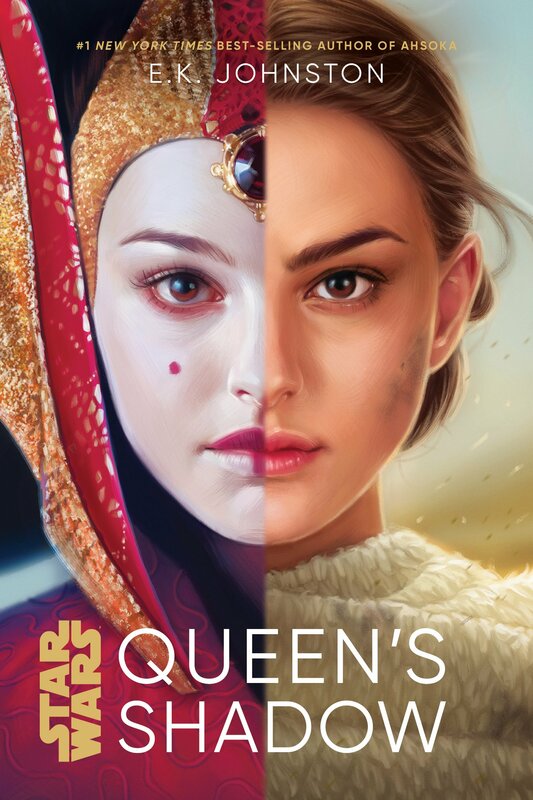 Check out StarWars.com’s exclusive interview with Amy Ratcliffe to learn more about the research that went into this book, what inspired her to write Women of the Galaxy, and what this project means to her. Pre-order your copy today on Amazon or Amazon UK!